Probably you have heard the term SEO, but you are not sure what it is all about or if you even need to care. And if you have a newly launched website than this is for you. SEO stands for Search Engine Optimization. 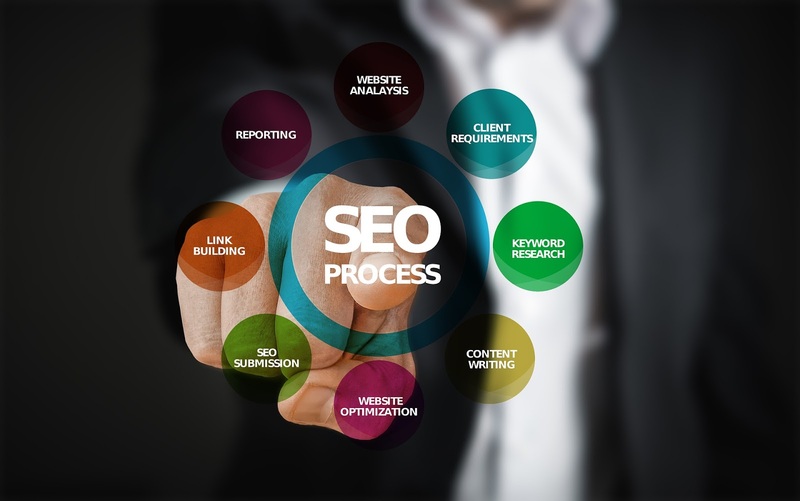 SEO’s goal is to get your website the best possible ranking whether organic or non-paid results, on search engines such as Google, Bing and Yahoo. Every day millions of people search online for products and services. Years of research proves that people rarely look beyond the first page or two of results and they most often click the links at or near the top of the page, which is where you want to be when people search for your products and services. Search engines uses complex formulas and processes called the algorithms to analyse, index and rank the millions of sites on the web. You can optimize your site to align with these algorithms by applying techniques that act as signals to search engines. Search engines evaluate these signals and use them to asses where your websites should rank and compare with the other sites. These signals include keywords, Meta tags and links to your sites from other sites called the backlinks. An important thing to keep in mind is that search engines are sophisticated, they analyse for quality and not quantity, in order to provide search results that are relevant and trustworthy, the first step in optimizing your site is to think about your target audience. Who are they, what will they want to see and learn when they visit your site, what words or phrases are they likely to use to search for your products and services? Use that knowledge to create compelling, well written content that engages your audience and spurs them to action. Remember, flooding your websites with keywords, degrade the readability and appeal of your content will hurt your rank and not help it. Making your site easy for people to share on social media is another way to optimize like adding buttons for Facebook, twitter, pinterest and other social media sites is a great way to make your site more shareable. Use of backlinks can also improve your website’s ranking. backlinks are created when someone puts a link to your website on their site. Search engines take note of backlinks. However, having a bunch of random websites linking back to yours won’t boost your search engine ranking. Again quality and relevance are key. There are automated tools and expert services also available like GoDaddy, Wordpress, Moz local listing, and all these helps the search engine and makes visibility and ranks SEO. Everyone with a websites should care about Search Engine Optimization.